The Clipgarab is a graphical user interface (GUI) which is free to download and available for Windows, MacOS and Ubuntu Linux operating systems. 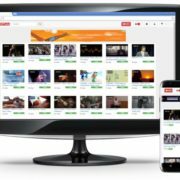 Clipgfrab is one of the best tools available for Ubuntu to download online Youtube videos. 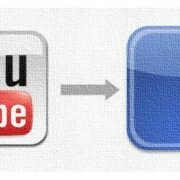 Its video downloading capabilities is not limited to only Youtube but also supports Vimeo, Facebook, and many other online video sites. It can convert downloaded videos to MPEG4, MP3 or other formats. The Clibgrab is an open source downloader and supports all popular video & audio formats such as MPEG4, MP3, WMV, FLV, WebM, OGG Vorbis & OGG Theora. 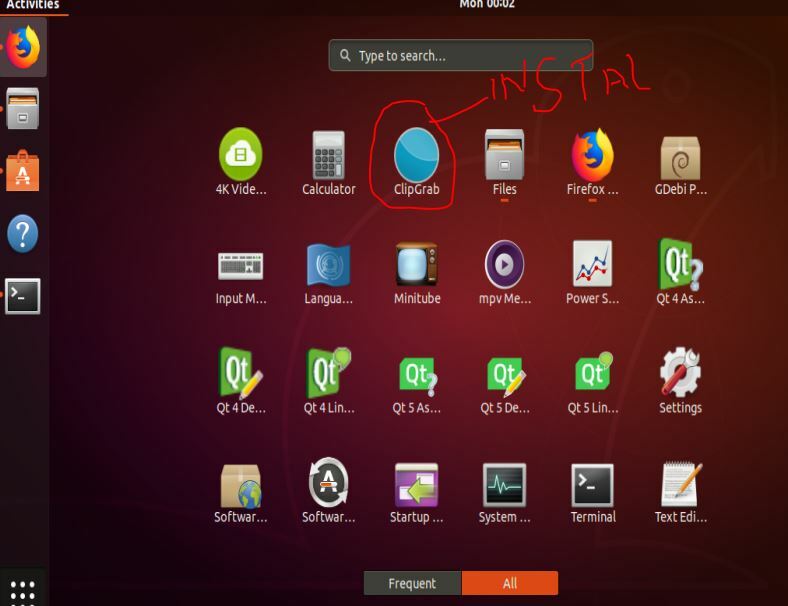 Go to your Ubuntu operating system. Open the Command Terminal. The keyboard shortcut for that CTRL+ALT+T. In the Command Terminal, run the below command to add the PPA repository of the Clipgrab. Use the command to download and install the Clipgrab Youtube downloader on Ubuntu. Once the installation is done you will see Clipgrab icon in the Applications, just click on it run.